Proud to release the records that we love, in formats that we love for people that appreciate good music! 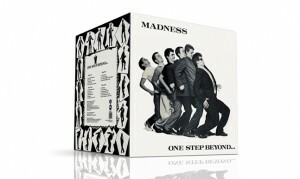 Limited Edition collectable Street Punk! In addition to our own label, we run a Graphic Design agency. We’ve been lucky to do the artwork for many artists over a broad range of genres but there’s nothing better than working on projects that you love. 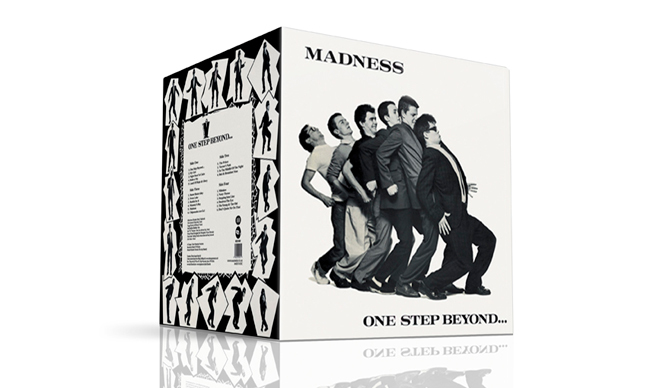 For us this didn’t get much better than when we released the first three MADNESS albums on a very limited collectable Double 10″ Gatefold range on our sister label SIZE 12 RECORDS. 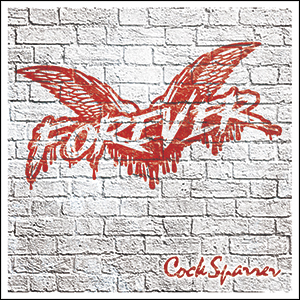 These are now sold out – as are the first 6 releases on CHASE THE ACE RECORDS. We genuinely make collectable pieces and when they’re gone they’re gone, so if you see a new title online be sure to pick it up quickly!